Given my personal hair evolution, I’m keenly attuned to depictions of natural hair in the popular press. I must say that Essence magazine has impressed me of late. I received the January 2012 edition (Queen Latifah looks radiant on the cover) and I was delighted to see an article by Tasha Turner entitled, “Growing out a relaxer: Caring for your strands”. The three-page spread covers everything from transition do’s to styles for the in-between stage, to hair care products. The article seems particularly helpful for people opting not to do the Big Chop. 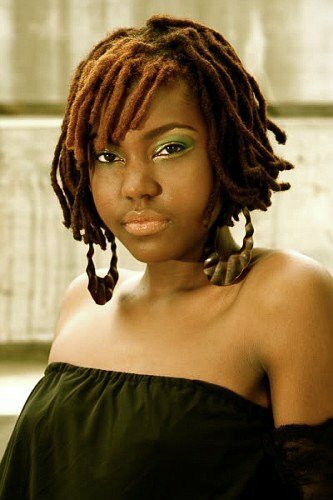 Further, I went to essence.com and I was greeted by a beautiful photo montage on 2011: The Year in Natural Hair. I don’t work for Essence and I didn’t receive anything for blogging about this. I just want to give credit, where credit is due. Happy Saturday!